As the largest supplier of building and landscaping materials in North America, Oldcastle helps make your casa beautiful. 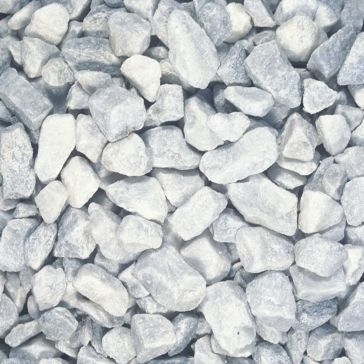 Beginning more than 80 years ago in Dublin, where it is known as CRH plc, Oldcastle produces a number of architectural products to help buildings stand longer and keep lawns and gardens at their charming best. They want your home to look as amazing in its old age as the castles of yesteryear - and to do so while needing to spend less time working on the yard. 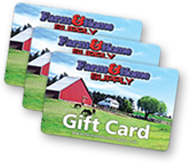 With Oldcastle block and drainage products from Farm & Home Supply, you can perform fast upkeep that lasts. 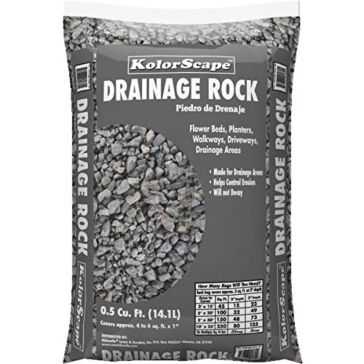 We proudly feature the Oldcastle KolorScape family of drainage rocks to help stop rain, wind and snow from eating away at your landscape. 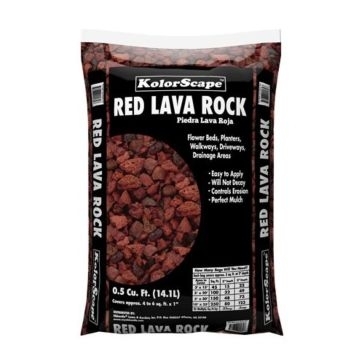 Oldcastle, drainage rock, marble chips, lava rock and other crushed stone can be used everywhere from flower beds to walkways. These landscape rocks will control erosion without themselves wearing away, and they also add cool patterns and accents to your property. 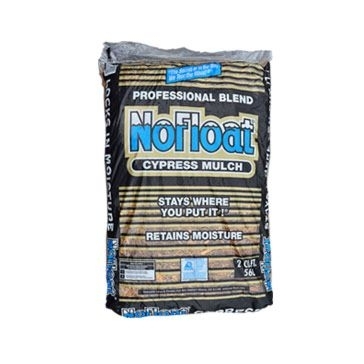 We also have Oldcastle garden mulch that retains water so your flowers and plants won't shrivel up on hot summer days. These and other architectural products will give you the gorgeous countryside you've been looking for.